and it’s still our main product today. and a big part of our success. Brivin uses the Agile Methodology. 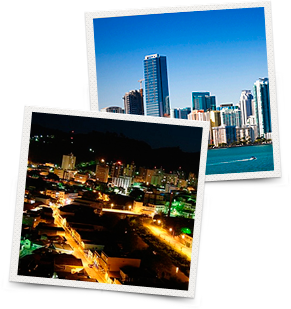 Brivin is a dynamic website development company. 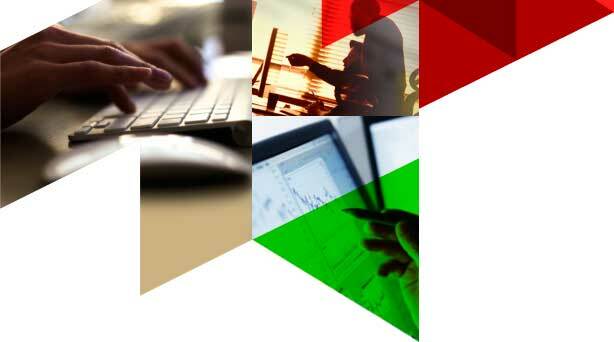 In business since 1998, our solutions get results. Brivin’s website development services draw on the latest in SEO, programming, and internet marketing strategies to build sites that draw users in. Our team of programmers, developers, and managers use the Agile Methodology to streamline the development process. By collaborating and adapt to problems and changes, we create effective products. 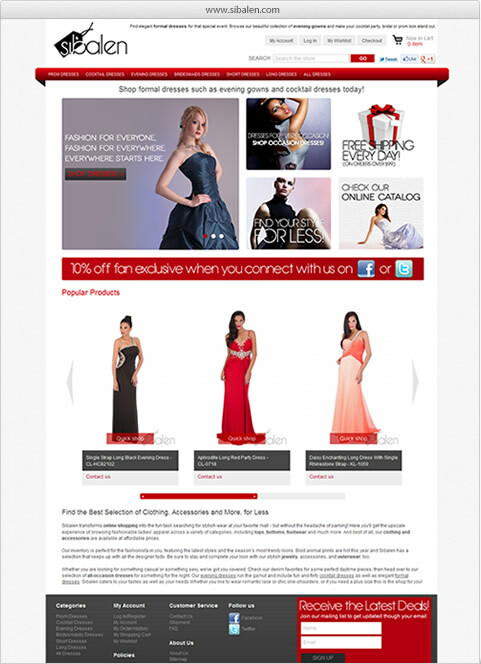 Sibalen.com is a site that offers the great advantage for women to look good for a good price. Sibalen takes time to design dresses that will fit perfect and impress others around you. 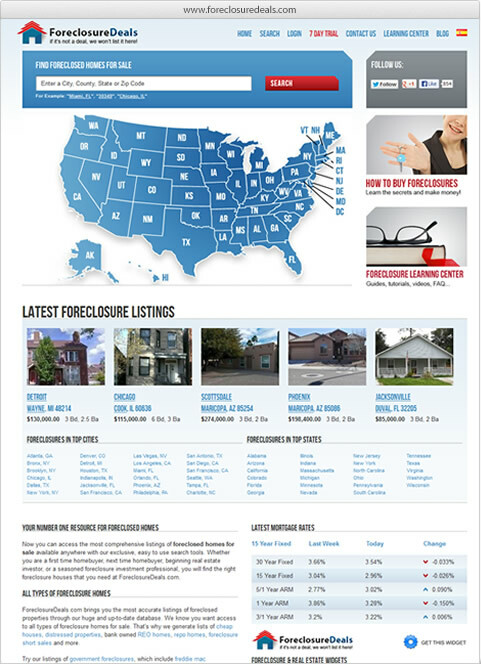 Foreclosuredeals is a foreclosure listings provider with over 1.5 million properties available nationwide. Their website provides all necessary tools to search for foreclosure properties as well as updated information on how to buy and invest in foreclosures. 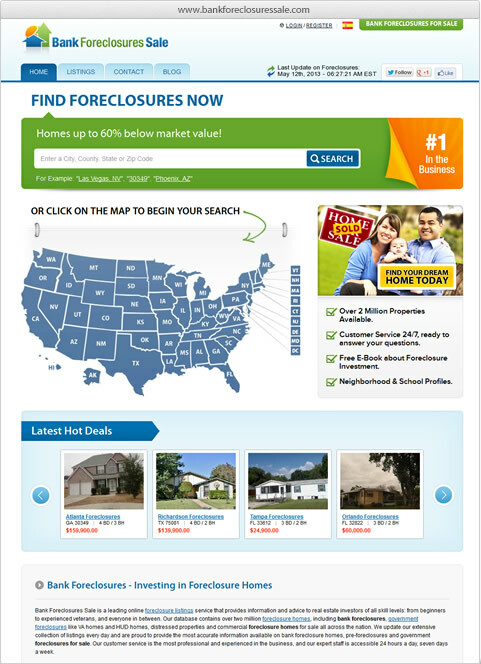 Bankforeclosuressale.com provides a comprehensive database of foreclosure lists including bank owned properties, government repo homes, foreclosure auctions and lots of helpful educational information about investing in bank repos. 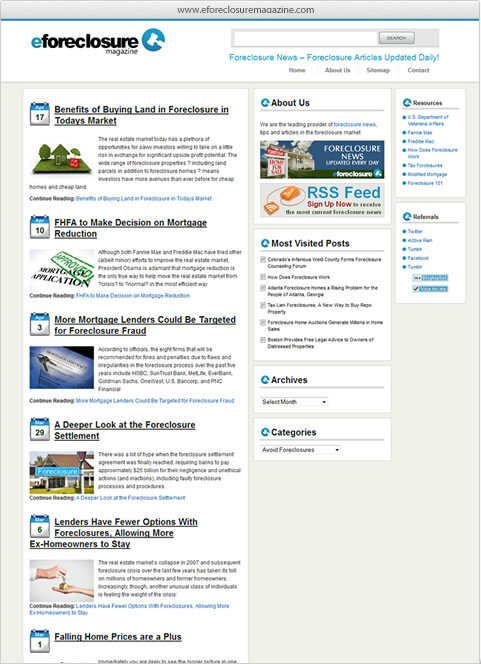 eForeclosureMagazine is a blog about home foreclosures with advices about everything related to foreclosure investments or the buying process.